In a survival situation, keeping warm is extremely important. Hypothermia will kill you faster than almost any other condition that you may encounter in most survival situations. We have separated these products into two categories: emergency sleep gear and planned survival sleep gear. It’s important to note, that when you are planning to sleep outside, insulating yourself from the cold ground is extremely important. Sleeping on cold or frozen ground will cause you to lose sleep and wake with aches and pains that rob you of precious sleep that you need. Without proper rest, you are unable to perform survival tasks that are necessary for your survival. A sleeping pad can insulate you from the ground and keep you warm at night. The more expensive sleeping pads add comfort, the less expensive pads simply offer insulation. 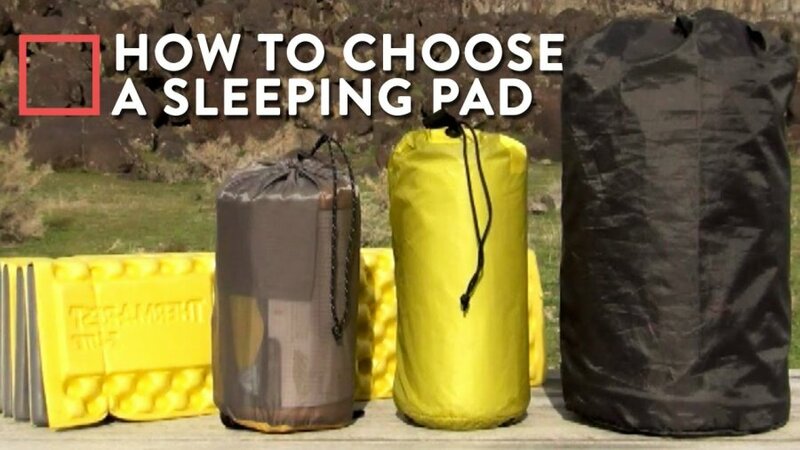 If you are sleeping on the ground, we highly suggest a sleeping pad of either any quality.